I remember once in primary school discovering about the journey of my ancestors in the form of a genealogical tree which was one of the exercises we did during the history lessons. However, the times have moved on from that and now people who are particularity interested can check their routes way further than their grandpa's memory. 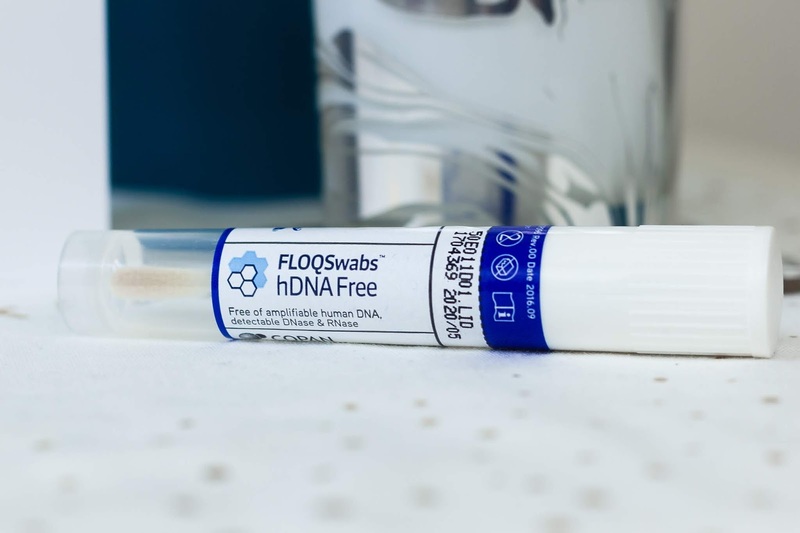 A simple swab of your cheek that you later send off to a laboratory can reveal a lot, so obviously when I was offered a DNA kit I wanted to check it out right away. 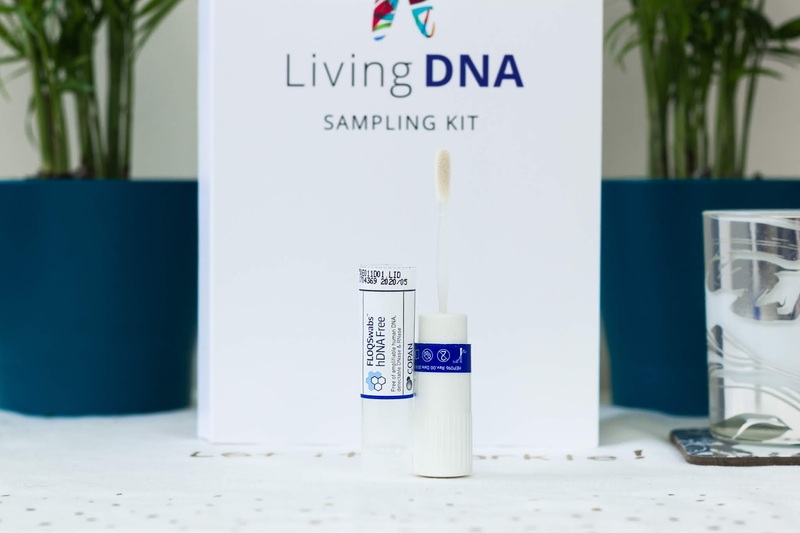 How to use Living DNA kit? Activate your kit by creating an online log in. Take a DNA sample with the provided mouth swap. Post it back in the provided pre-paid envelope. After a few weeks of waiting and v'oila, and my results are available only for me to discover. Did my DNA ancestry results surprised me? No they did not because I did not have any expectations prior to receiving them. I have found it very interesting that my mother line haplogroup (a collection of related family lines I am connected to through my mtDNA) is most commonly found today in Yemen, Saudi Arabia and Iraq. Traces of one of my favourite dinosaurs, sauropods, were also found in Yemen. There were more results but what really intrigued me was that 1% of my mother line haplogroup traced back to Bouvet Island... Where? 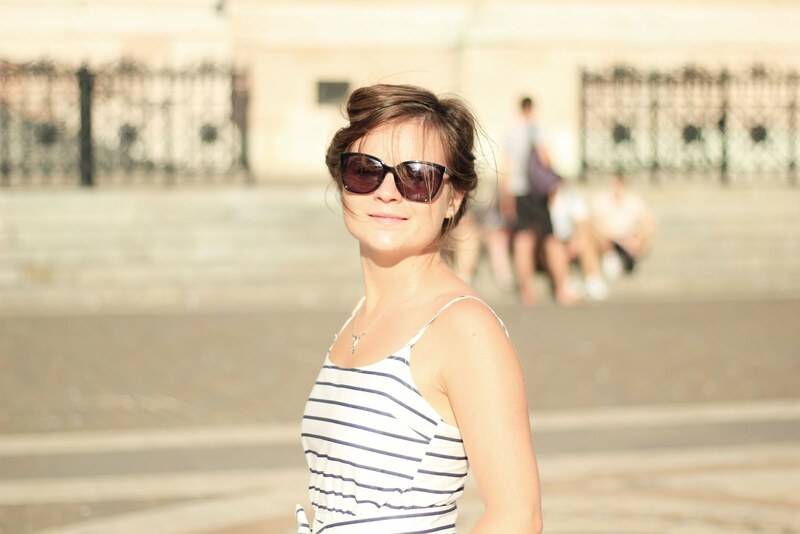 I thought to myself, and of course I had to find another place I would love to visit because who would not want to go to the most remote place in the world. Out of 27 locations mentioned in the results I've visited seven (Sicily, Tuscany, Bulgaria, Italy, Iceland, Spain, Scotland) and lived in 2 (Iceland and Scotland) so the challenge is on! Living DNA shares that frequencies are mere estimates from published literature and use these as a guide and for information purposes but understand their limitations. One advantages of Living DNA is that their website is very easy to navigate and shows your result not only as text but also with visual tools such as maps. Would you like to investigate your ancestry? 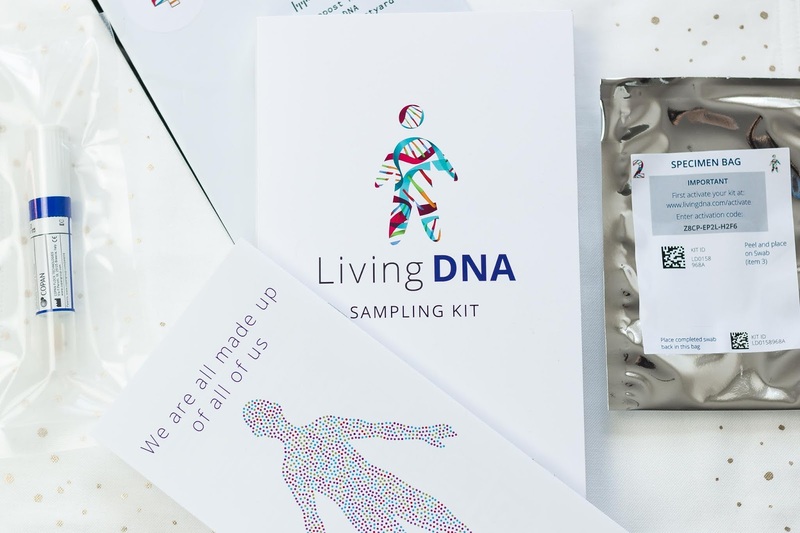 There is a few other DNA kits available but if you would like to use the same kit as I did you can order Living DNA here. Jenny and Lisa have also tried this kit so check their opinions too.